Air sealing your home can play an important role in reducing energy costs and your carbon footprint. 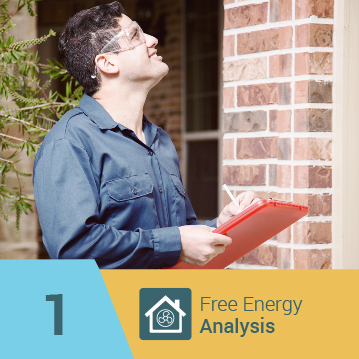 Every home has a number of areas where energy leaks in and out of, which can add up and contribute to significantly higher monthly utility bills. In fact, having small cracks in your attic is similar to having one window open year round. 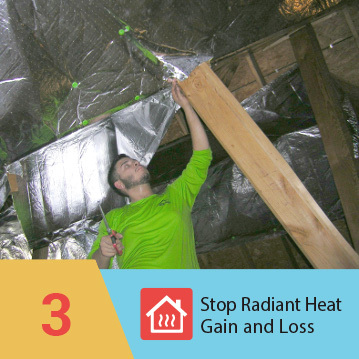 This is why the United States Department of Energy says that the average home owner could save up to 20 percent on their heating and cooling costs and up to 10 percent on their total energy consumption by simply air sealing their house along with installing proper attic insulation. 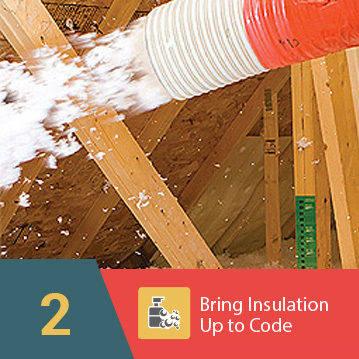 In addition to making homes more energy-efficient, eShield’s sealing system can also help reduce ice dams from occurring on homes located in cooler climates since warm air won’t leak out of a sealed attic. This keeps rooftops cooler during the winter, which prevents snow from melting, running down your roof, and refreezing around edges to form pesky ice dams. 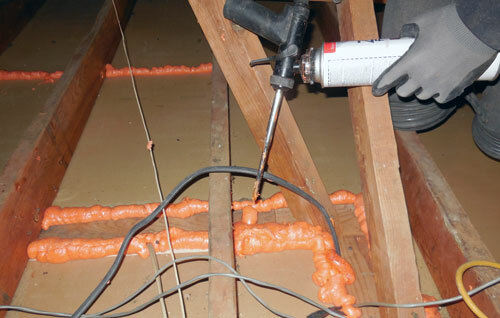 If you would like to learn more about the eShield™ air sealing system, please call or e-mail us today. 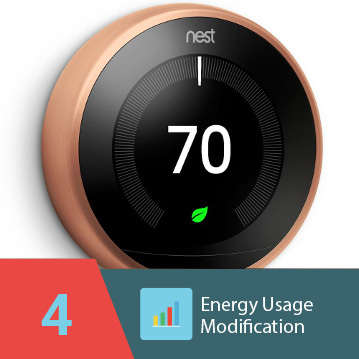 We also have many other energy-efficient products available, including decorative window film, fiberglass insulation, IceCOLD® ac recharge catalyst, and more.